I have read dozens of self-help books and followed all their instructions and my life never got better. I never found a book that addressed the effects of abortion and also offered a curriculum for healing. 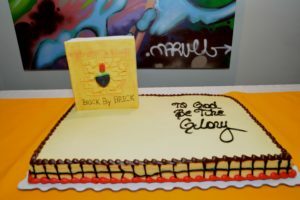 This is what Brick by Brick Healing His Way a Devotional and Journal for Healing a Woman’s Heart and its accompanying Brick By Brick Workbook offers. It reads as if God is speaking directly to the reader. 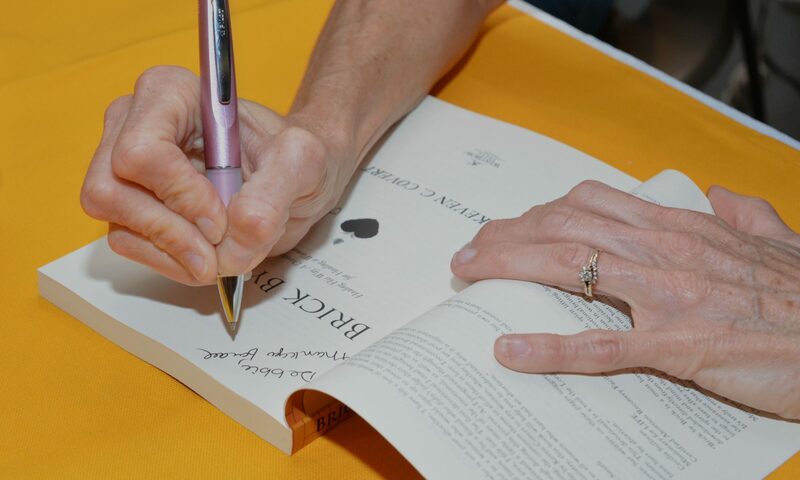 An intimacy develops between our Creator and the reader so that the burden of pain can be shared. There have been over 60 million abortions since 1973, when it became legal. This translates to 60 million women and an equal amount of men that suffer from the condition of Post Abortion Syndrome, too many it is called PTSD, post-traumatic stress disorder. I was one of those women after choosing abortion three times in my life. I pray that these books find themselves in the hands of a wounded person so that they can be free from the prison of guilt and shame. I have also learned that the effects are not limited to the parents but also to the grandparents. I am such a grandparent. As a phone consultant for the Abortion Hotline I met family members – sisters, brothers, cousins, aunts and uncles – that were affected by their family member’s choice. The cancer of guilt spreads to everyone who learns about the decision and makes them feel that perhaps they could have done something. We, who have found healing, have a strong desire to help others. I believe that this is evidence of the healing that has taken place. Under the direction of God Himself, Keven Covert was chosen to write these books as her contribution. I admire her obedience and courage to take on such a project and on behalf of those whose healing will be found because these books are available I say Thank You. 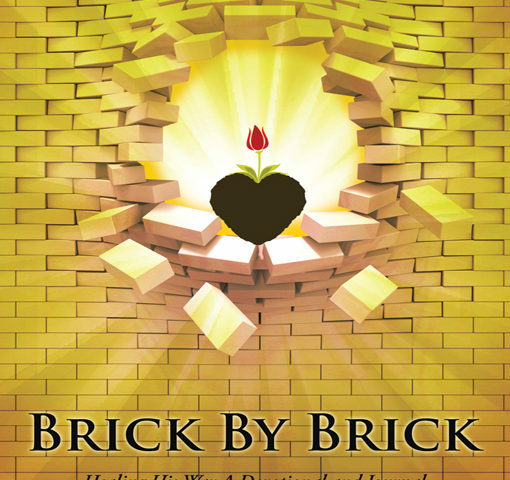 Brick By Brick has a post-abortion healing study, Brick by Brick Workbook, which allows a woman to begin her healing from her past and offers freedom in the process, finding hope and forgiveness from the Heavenly Father.